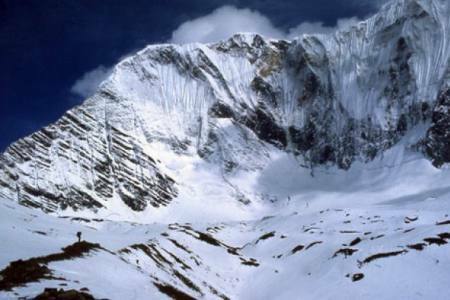 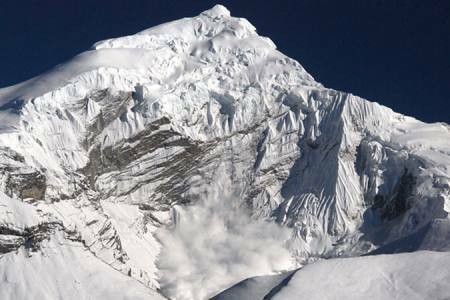 Paldor Peak is (5896m/19343ft) situated just northwest of Kathmandu. 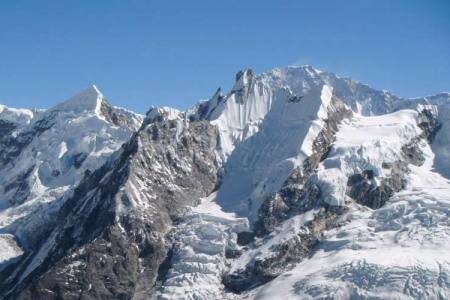 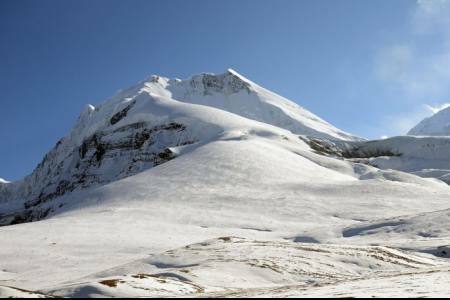 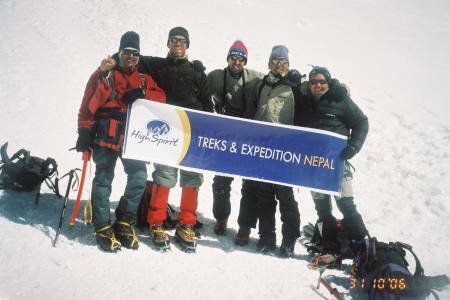 It is one of the most popular trekking peak in the Ganesh Himal region of Nepal. 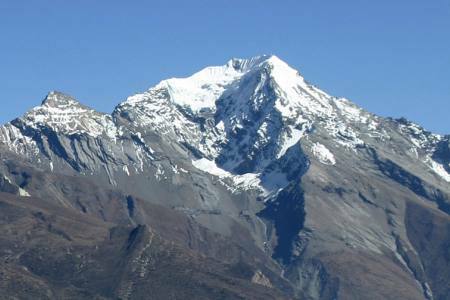 The mountain is located at the southeast end of the mountain massif Ganesh Himal in the Nepalese administrative zone Bagmati. 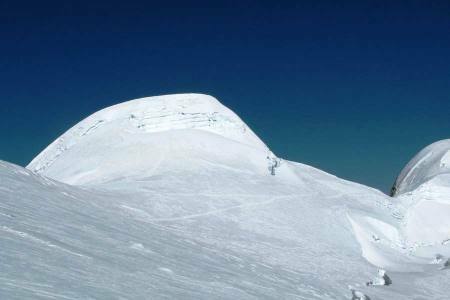 This mountain is a popular destination for mountain tourists. 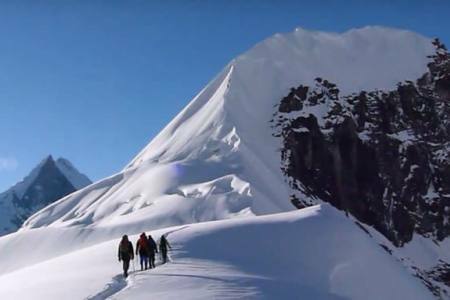 It offers a view of the nearby 1000 m higher mountains from the summit there are excellent views of the Ganesh Himalpeaks, Langtang Lirung (7,227 m/23710ft) and Manaslu (8,156 m/26758ft) as well as the mountains of Tibet including Shishapangma (8,013 m/26289ft). 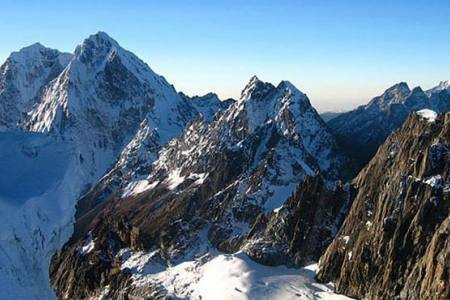 It has a lower difficulty and offers a magnificent view of the surrounding mountains. 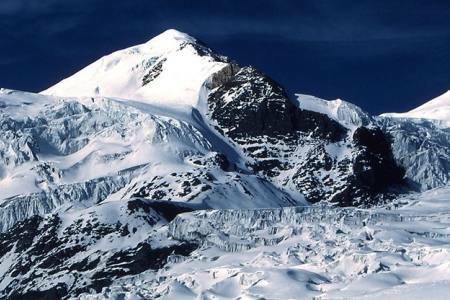 The mountain offers accesses to the northeast, south-east, west and south-west ridges. 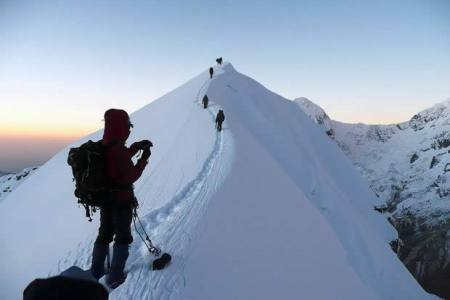 For this peak is not so difficult for submit, but you should be physical fit and some knowledge about mountneering. 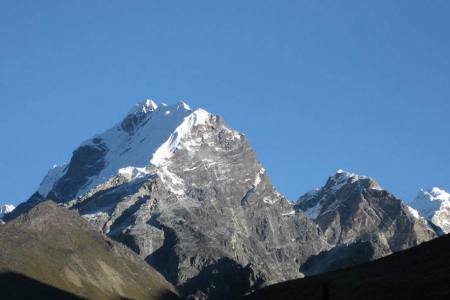 The quickest approach to Paldor Peak trekking is begun from, which can be reached in a 6-7hours drive from Kathmandu. 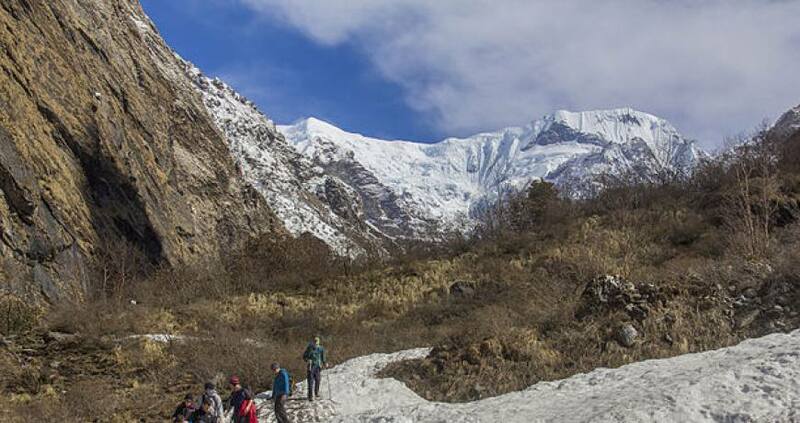 A more interesting approach is the trek to Gatlang through the hills Tamang heritage trail from Syabru Bensi. 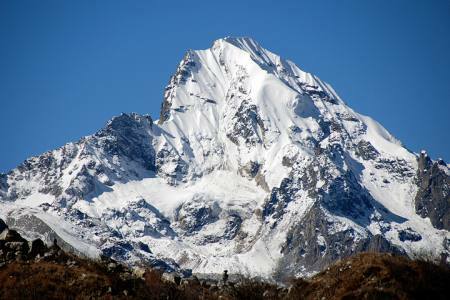 The route leads via Tamang village of Gatlang, and then heads northwards to Ganesh Himal ruby valley region along the Mailung khola. 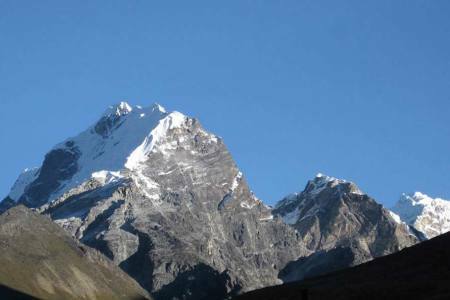 Ganesh Himal, ruby valley area most popular trekking area of Nepal. 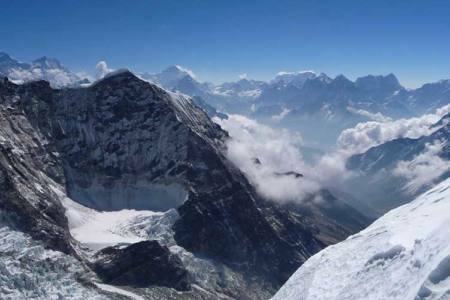 They remain unforgettably beautiful and culturally rich and life style of their people. 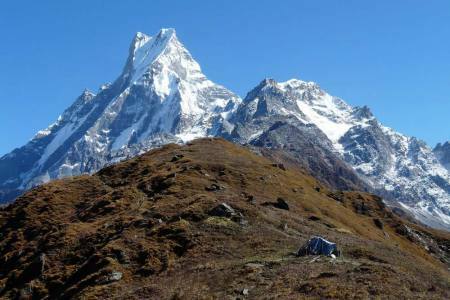 And other addition, this trails are less crowded and the people are very friendly. 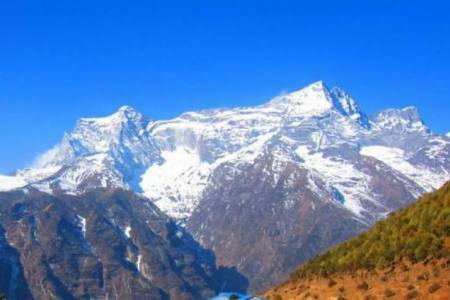 Until Somdang, we can stay at tea house trek .After Somdang, we need to do camping trek up to Paldor base camp and high camp. 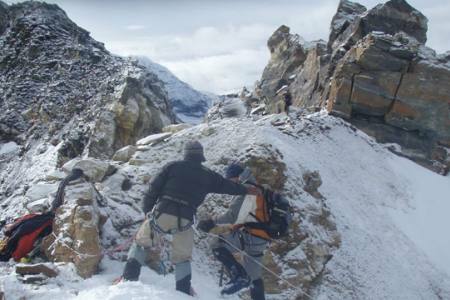 This climbing is the overview for anyone who is physically fit and has adventure spirit.